The Bodymax Pro Neoprene Dipping Belt is great for adding weight to the user's body when performing dips and chin-ups. 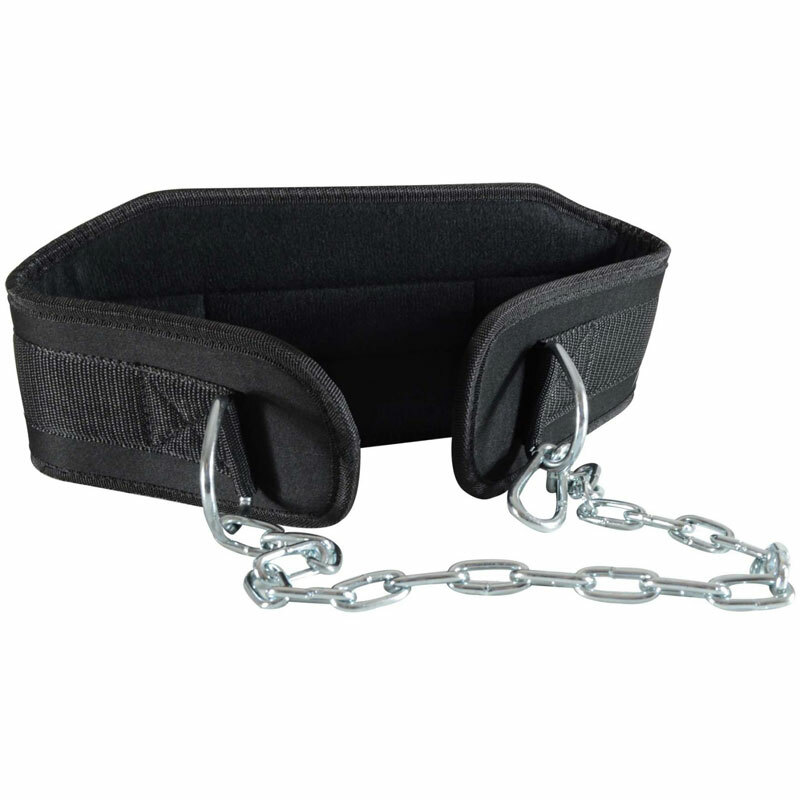 Simply secure the belt and loop through a weight plate. Add weight when performing dips and chin-ups. Can also assist in exercising the triceps, upper back and chest.